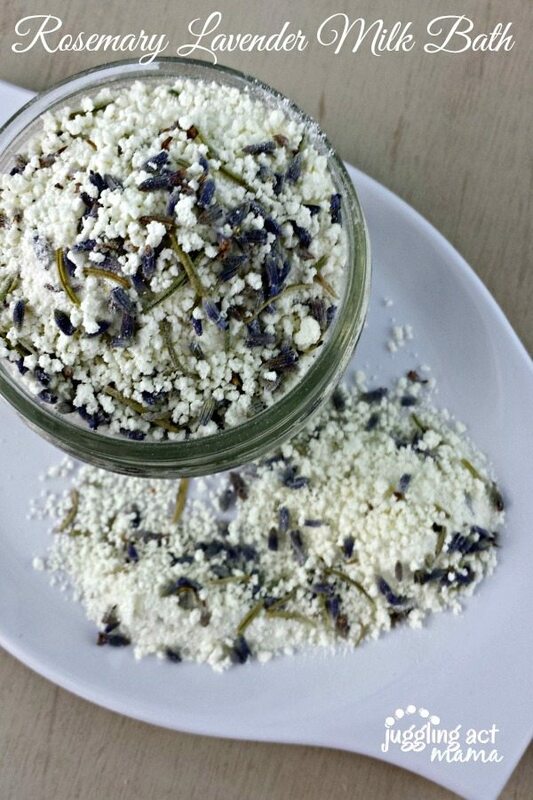 Mix up a few batches of this Rosemary Lavender Milk Bath and you’ll have stocking stuffers done for all the lovely ladies on your list! Also makes great favors for bridal and baby showers, as well as gifts for birthdays, Mother’s Day and teacher appreciation. I love taking long baths after the kids have gone to bed. It’s one of the ways I take time out for self-care and pamper myself. Fancy store-bought bubble baths, bath salts and whatnot can be pretty expensive. Did you know you can make a lot of that stuff at home for a fraction of the cost? 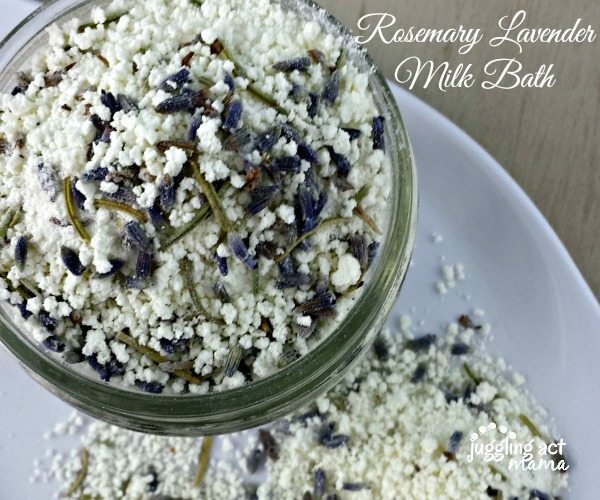 My DIY Rosemary Lavender Milk Bath is no exception. 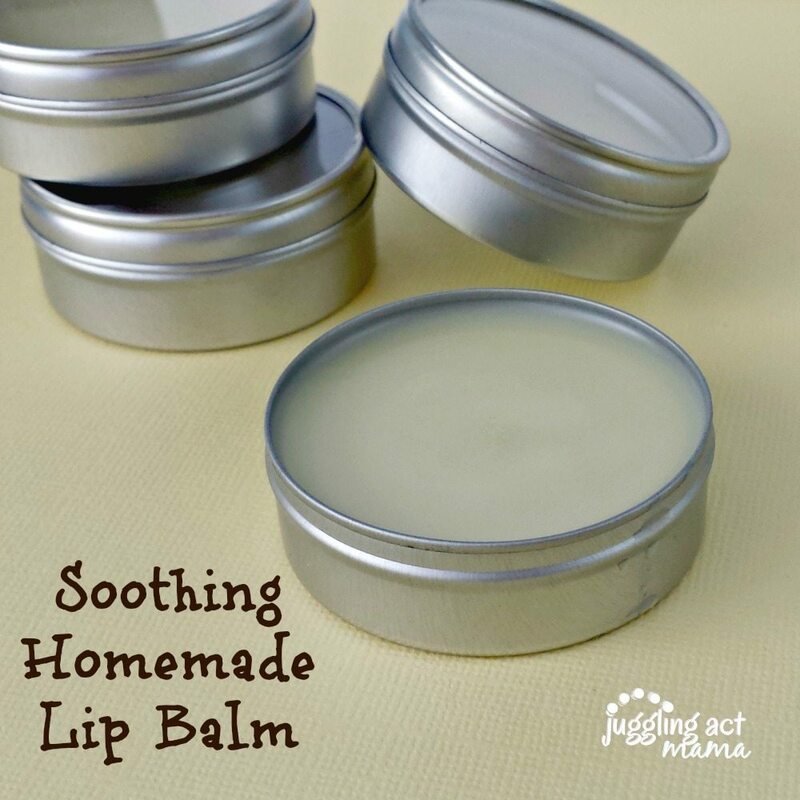 It looks, smells and feels like a luxuriously expensive bath product, but takes just minutes to make at home. You can find dried rosemary and lavender at your local natural foods store, or order it online. I like to keep a bunch of this on hand in little jars in case I need a last-minute gift for someone. It’s great for get well baskets and as a little pick me up for a friend who might be feeling down – not to mention birthdays, holidays and thank you gifts! 1. 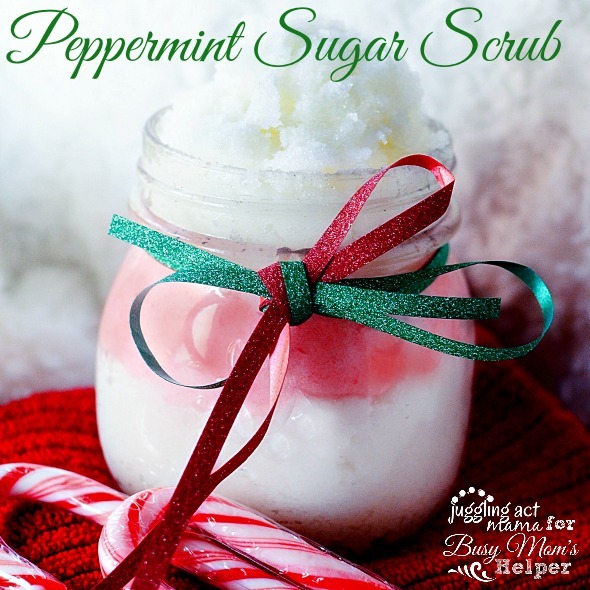 In a mixing bowl, add the Epsom salts and essential oils – you can tweak the scent by adding more or less to suit your tastes. 3. Add the remaining ingredients and whisk together. 4. Use a funnel to transfer to a jar or other airtight container. Note: this makes enough for 2 baths. I love this kind of stuff, I can’t wait to try it. It’s so pretty, too!